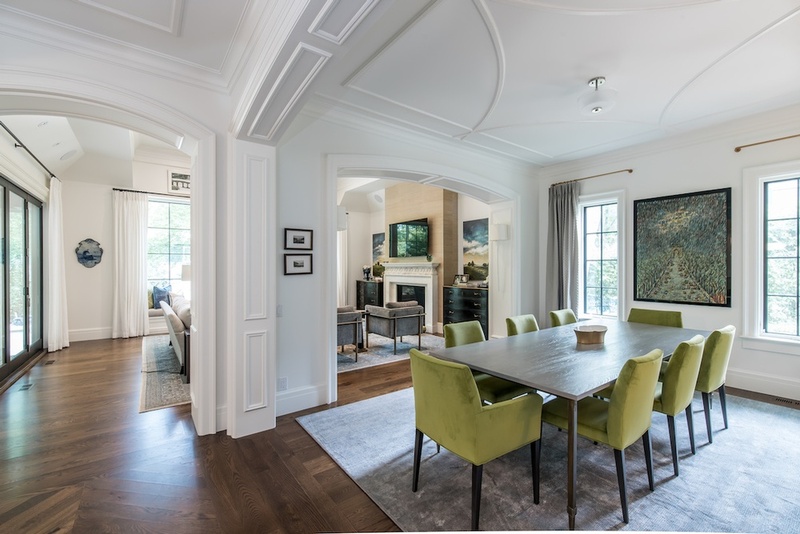 Rugs are an essential part to any space, whether it be a dramatic bamboo silk in a living room, a hyde in an office or a stunning second life runner down a long hallway. Select something that is timeless and that you absolutely love - just make sure the content and size work with that space as well. We’ve come to expect the products we purchase - electronics, appliances, vehicles etc. - to function properly ‘out of the box’. 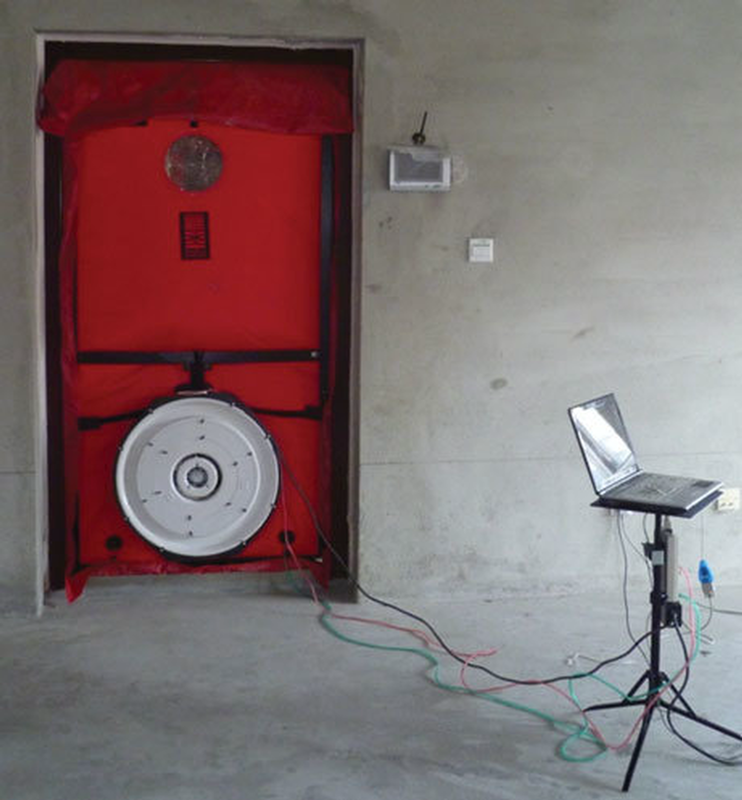 Generally this follows rigorous testing performed by the manufacturer before it is released to the public. So why should the construction of a new home, which is arguably the largest purchase you will make, be any different. 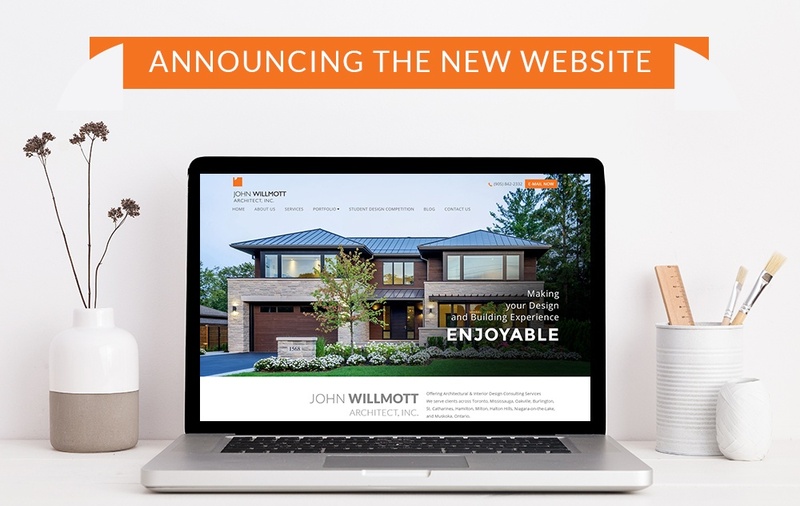 A new direction for John Willmott Architect Inc., we are adapting to the social generation by refreshing our website, sharing live experiences and showing our continued success within the community.